All of the top teams use the same offense and defense. It is whoever does it better that is most important. 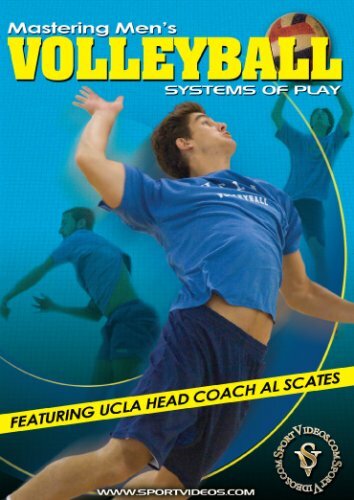 In this comprehensive DVD, Hall of Fame Coach Al Scates presents the formula he has used to build and sustain the most successful collegiate volleyball dynasty ever. He takes you step-by-step through the middle back defense with coverage variations. He also presents the 5-1 Offense, and takes you through the entire rotation, demonstrating the ability to use a variety of plays incorporating back row and front row hitters, with the setter coming from various areas of the court. 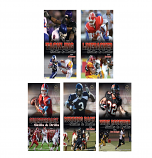 This informative DVD will help you coach your team to championship-level performances season after season.